Spring 2016: A Season of Milestones for Peter Salerno Inc. – Design Your Lifestyle. Spring 2016: A Season of Milestones for Peter Salerno Inc. Celebrate Peter Salerno Inc.’s Season of Achievements! Since 1997, Peter Salerno Inc. has operated with one mission: being “all about the extraordinary”. From humble-yet-audacious roots in the early days to the world-renowned custom kitchen and bath design innovator it is today, Peter Salerno Inc. always aims higher than the day before. The NKBA 2016 Best Kitchens and Baths Magazine features Peter Salerno Inc.’s award-winning transitional kitchen. With the bar raised higher than ever before, Peter Salerno and his team set to work on making the Spring 2016 design season one to remember. From international design clients to new custom projects, expanded networking at KBIS 2016 to the launch of the EDGES custom cutlery collection, Peter Salerno Inc. truly had a season to remember. At KBIS 2016, Peter Salerno Inc. extended its lead as the most award-winning custom kitchen and bath design firm in North America, with 34 national design awards. These awards come from such notable names as the NKBA, HGTV, Signature Kitchens & Baths, Sub-Zero and Wolf. Peter Salerno Inc. opened its second showroom at 5 W. Main Street in beautiful Mendham, New Jersey. 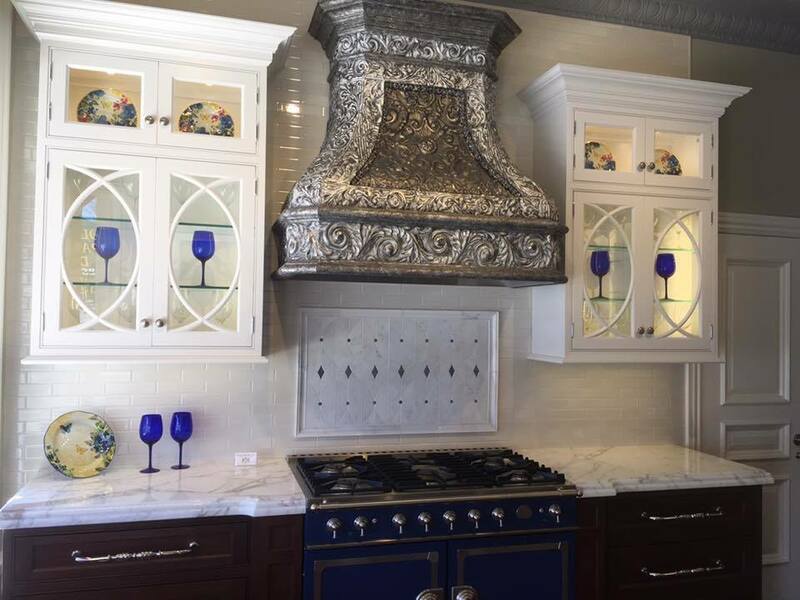 The new Boutique Showroom showcases world-class kitchen designs, custom tin Rangecraft range hoods, La Cornue appliances, and much more! The launch of the world-class EDGES custom cutlery collection (exclusive to Peter Salerno Inc.) drew the attention and praise of professional and home chefs alike. With each blade and handle custom-crafted, each EDGES collector is sure to own a one-of-a-kind piece of cutlery. The official Peter Salerno Inc. blog took its place among the longest-running, most well-read design blogs in the world, with over 250 posts amassing tens of thousands of views and hundreds of subscribers. 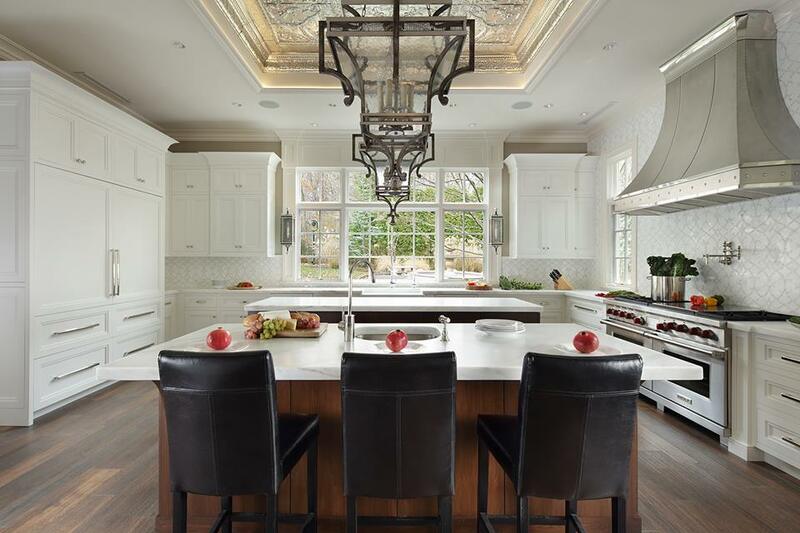 Peter Salerno Inc.’s custom kitchen and bath design (and national awards tally) continued to garner attention from prestigious media outlets. Peter’s designs, concepts and current news were covered in articles by (201) Magazine, East Coast Home & Design, Spectacular NJ Kitchens, Bergen Health & Life, and the exclusive NKBA 2016 Magazine. It has been quite the successful season for Peter Salerno Inc., and Peter and his team aren’t taking any time to rest on their achievements. Soon, it will be onto Summer 2016, another season of great milestones – and great design – from Peter Salerno Inc.! ← Your La Cornue Range and Rotisserie Are Waiting at Peter Salerno Inc.